Since 1964 Merlo has devoted itself to continual innovation - the result: compact, manageable machines that guarantee unparalleled operating characteristics of comfort, efficiency and safety. The most versatile machine you can own. 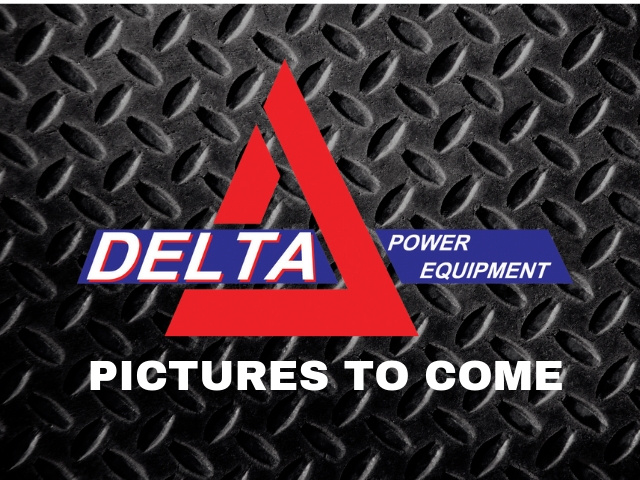 Delta Power Equipment is your full-service Merlo dealer in Southwestern Ontario. 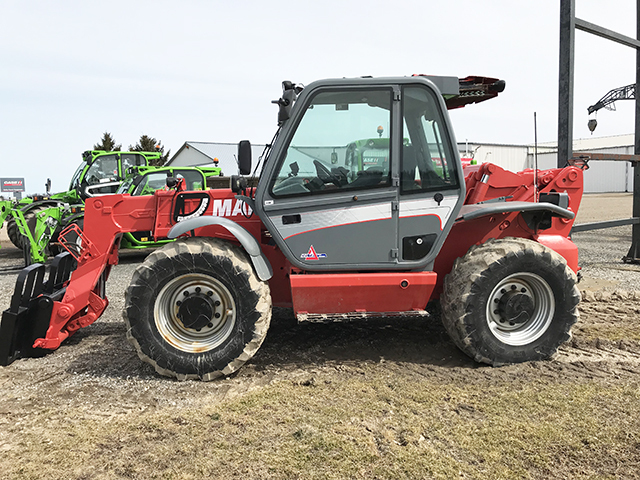 The Multifarmer is a real crossover which combines the features of a traditional agricultural telehandler and those of a tractor with truly exciting results. Merlo was the first to create a telehandler designed for agriculture, equipped with certification for towing trailers on the road at a speed of 40 km/h. The handlers of the Panoramic range are designed for the construction and industrial sectors and offer unique technical and technological features. With a Merlo Roto telehandler you can operate 360° thanks to the rotating turret, providing a greater radius of action while still lifting up to 6 Tons.